Did You Know: When asked, most guests say that the thing they remember most about a wedding is the entertainment. Imagine this: brides and grooms put so much thought into everything from decor to desserts. All of that effort could all be dismissed if the wedding music leaves much to the imagination. 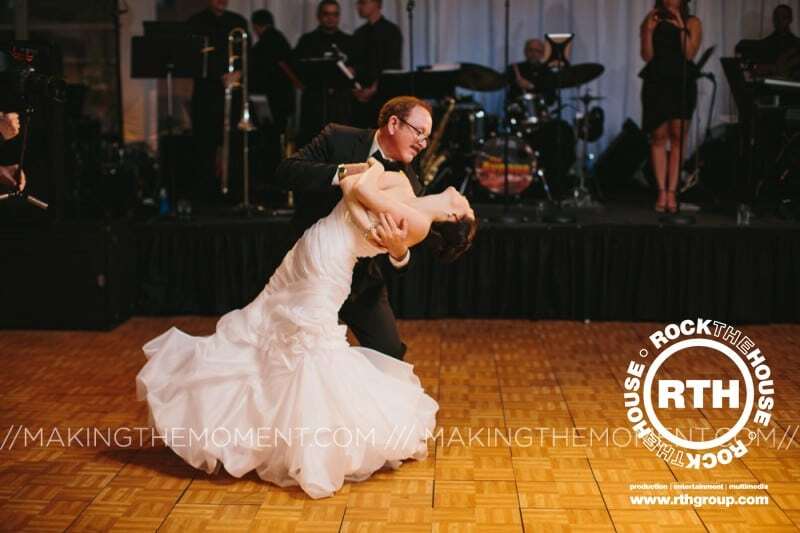 That’s why we have classic wedding music that is proven to get people on their feet, celebrating the bride and groom. 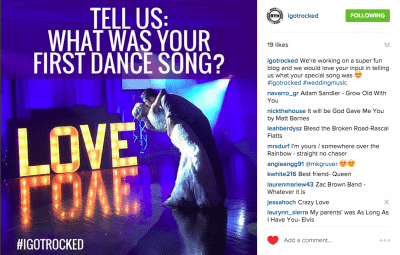 Our instagram followers had lots to say about which song they’d pick for their first dance. Just like the color scheme, the concept and the flowers, the playlist at a wedding has the ability add personality to any given dance party. Before you choose to go totally off the beaten path with your playlist, consider some classic favorites as part of the celebratory night. Below, our team has pulled together a list of wedding music that has never, ever gone out of style. Are there any songs we missed? Sound off on our facebook page!